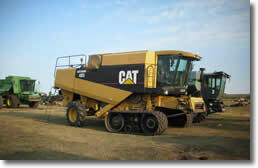 Used Tractor, Combine & Machinery Parts . . .
We also have many makes and models of rebuilt tractor heads from which to choose. If you need parts you can call, fax or email. Pete’s Tractor Salvage is open Monday - Friday from 8 a.m. to 5 p.m. Closed Saturday, Sunday and all major holidays. 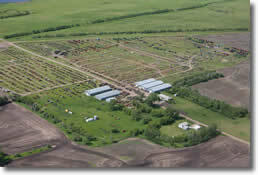 Site Designed and Maintained by Bison Sites, Inc.